Royal Primary Care comprises two sites in Clay Cross – Clay Cross and Grassmoor and three sites in Chesterfield – Grangewood, Inkersall and Staveley. 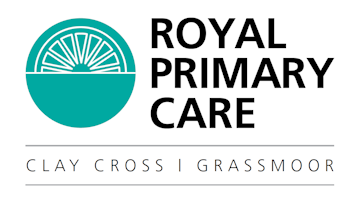 This is the website for Royal Primary Care Clay Cross, the website for Royal Primary Chesterfield can be found here. 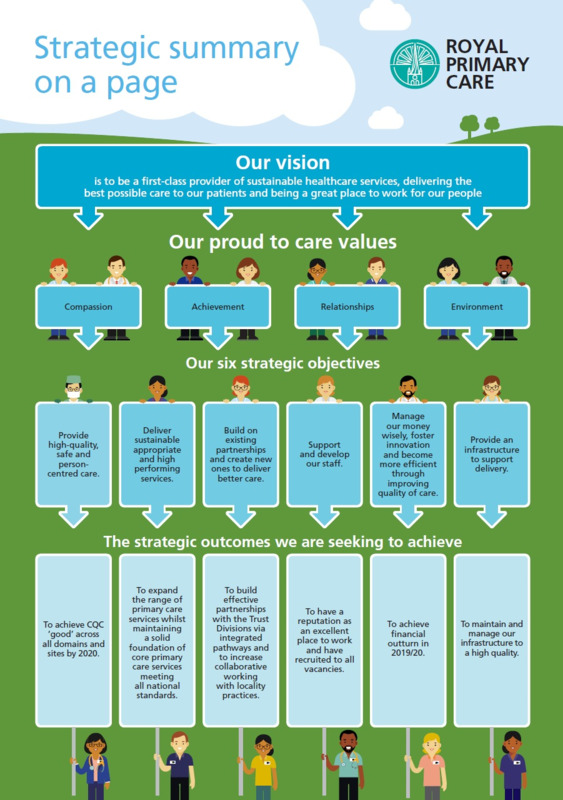 We provide primary care services for around 10000 patients across our two sites Clay Cross and Grassmoor. Our Practice Nursing Team led by Sister Leanne Matusevics suported by Matron Lisa Callaghan – Head of Nursing at Royal Primary Care, is able to deal with a wide variety of issues including long term health conditions such as diabetes and COPD, cervical screening (smears), contraception and travel health clinics.